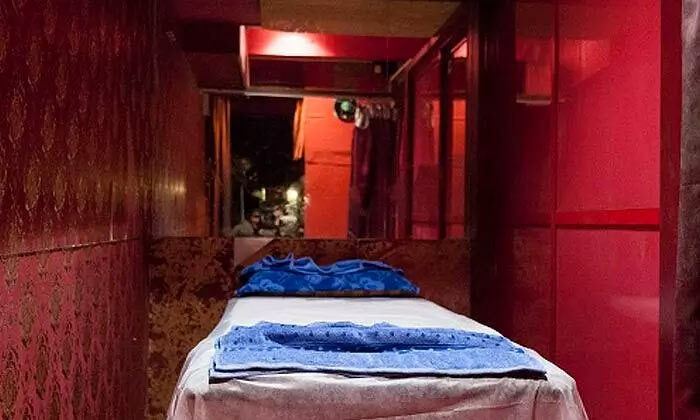 Ubon Thai Spa is a Mumbai based spa centre that focuses on setting high standards in the respective domain by providing rejuvenating services to the clients. Involved in constant research and improvement in delivery of services, the spa is one of the preferred choices amongst the residents of Khar West, Mumbai and beyond. Their full range of beauty treatments including various types of therapy and body scrub is surely going to leave refreshed.